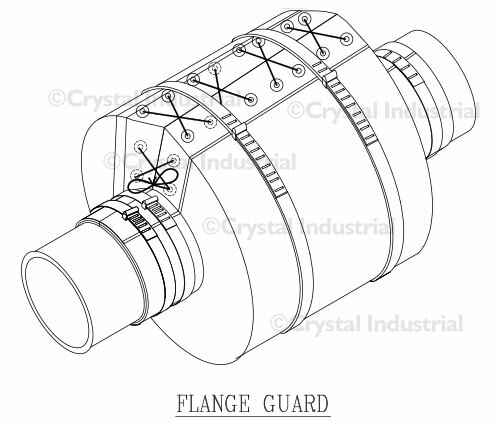 Crystal Industrial’s flange guards are utilized in various operations to avoid destructive spray-outs and mist generation from failing pipe joints, of poisonous, corrosive and hazardous fluids, like acid, oil or steam. 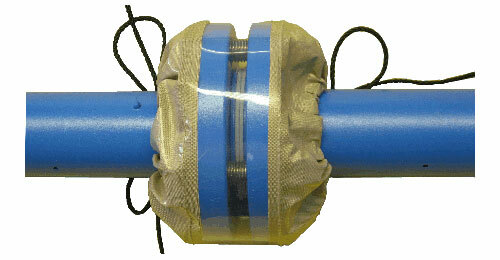 Pipe joint failures are responsible for a large number of global factory incidents. Acid, oil and vapour jet spray-outs have led wounding of individuals, either directly or through resulting flames and blasts. 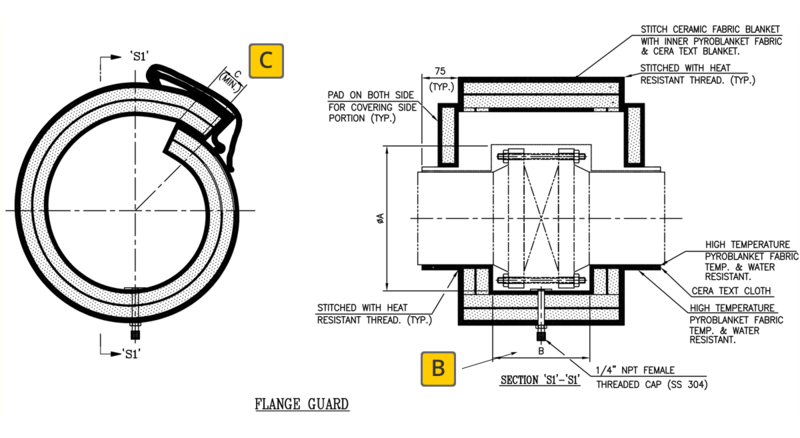 Crystal Industrial's world-class flange guards protect pipe joints (flanges, valves, couplings, hoses) to avoid jet leaks or the development of hazardous mist.